Not a Service Provider. This is Something New. 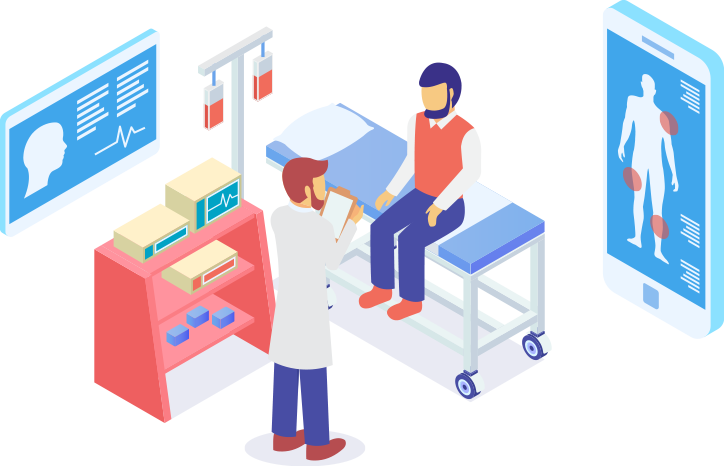 Expanded Access programs are “Treatment-Use” clinical trials for patients who cannot take part in research trials for the particular therapeutic or diagnostic in serious unsolved disease areas. We take over the burden of sponsoring and managing these programs, because (a) we have specialist knowledge and experience, and (b) manufacturers must spend their resources on the controlled studies required for marketing approval. Group-level Expanded Access clinical trials (not to be confused with single-patient “compassionate use”) allow meaningful numbers of patients and their physicians to explore a new investigational treatment with a well designed protocol and supply-chain to work in harmony with the continued clinical development of the particular treatment. When integrated into the drug development cycle, Expanded Access trials bring many benefits to the drug company, including wider patient engagement, increased chances of discovering response-predictive biomarkers, and information that leads to more-highly targeted pivotal trials in historically difficult diseases. WideTrial sponsors both large group and small to medium sized group EAPs. The allowable size and timing of the program depends on many factors, including the degree of medical need, the safety profile of the product, and the quality of existing clinical data. We have seen every kind of case in the 30 year history of U.S. Expanded Access. We’ll devise the right access strategy for your product. It's great to see WideTrial emerging to tackle such a critical issue with such a comprehensive solution. Traditional clinical trials are expensive, but these wide access trials may allow us to bring more patients into the drug development process at very little cost, and that helps everyone. 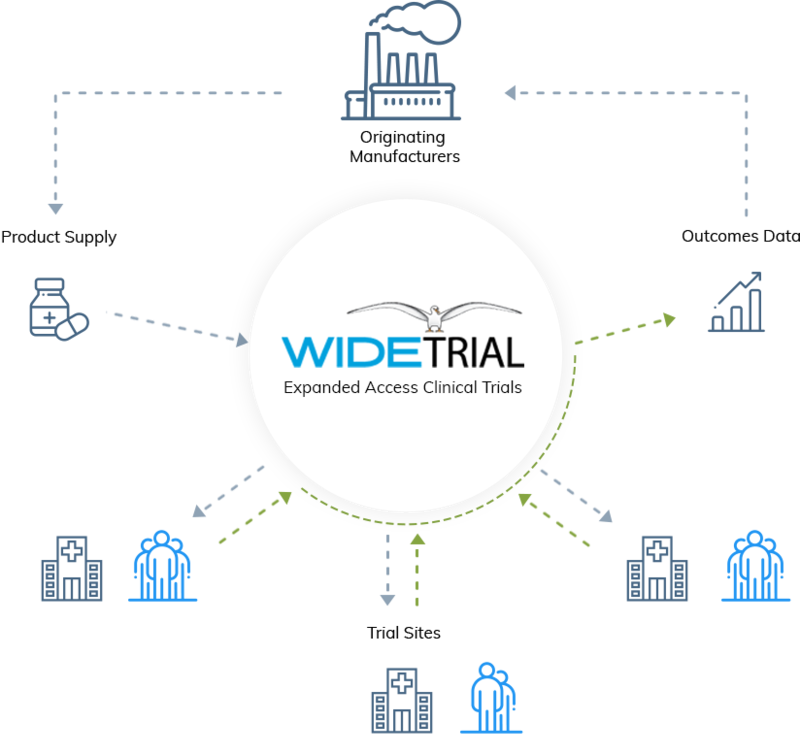 WideTrial may be the solution we've all been seeking for responsible early access to new treatments. NATIONAL PRESS CLUB – WASHINGTON D.C.
WideTrial is a third-party sponsor of group-level Expanded Access programs (EAPs). The primary objective of any EAP is to provide pre-approval treatment options in situations of unmet medical need. For us, the secondary objective is to generate clinical data from a larger and more representative set of patients within the target indication. Many patients do not meet the enrollment criteria of traditional research trials, and bringing them into the drug development process can be a win for all parties. Jess Rabourn is the founder and CEO of WideTrial, the culmination of several projects aimed at improving the treatment landscape for unsolved serious diseases. Since 2010 he has been a nationally recognized speaker on pre-approval access and the economics of breakthrough clinical development. 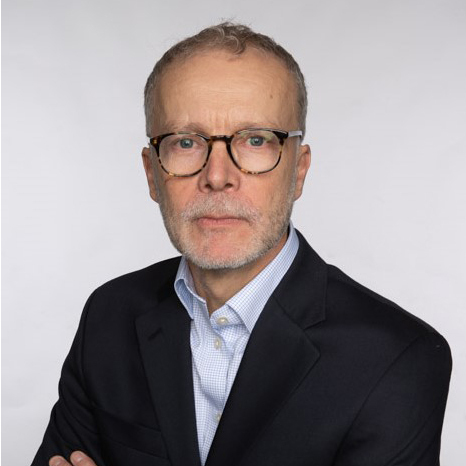 He is executive producer of the Expanded Access Summit., the annual forum on integrating well-designed Expanded Access trials into the modern drug development process. 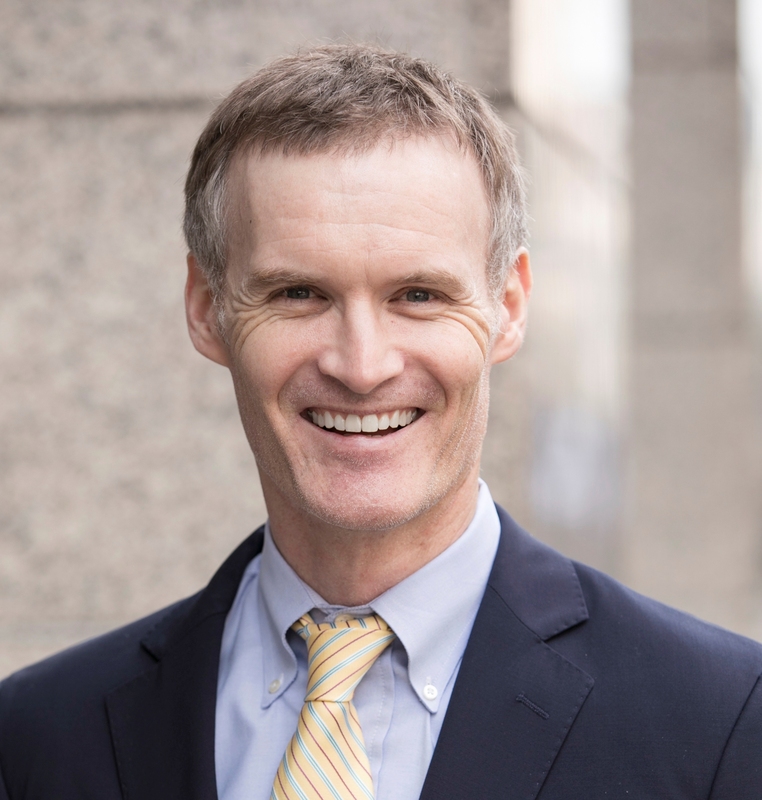 Through his consulting firm, Jess has guided several pharmaceutical companies and disease organizations on regulation and strategy in this area. He is a member of the American Academy of Neurology and was lead author of the Expanded Access section of the submitted draft for FDA's Guidance on ALS Drug Development. Prior to his life sciences career, Jess spent 15 years in the investment management industry at firms in San Francisco and New York. He earned the Chartered Financial Analyst designation in 2004.